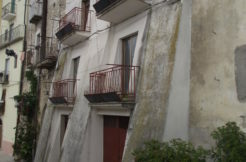 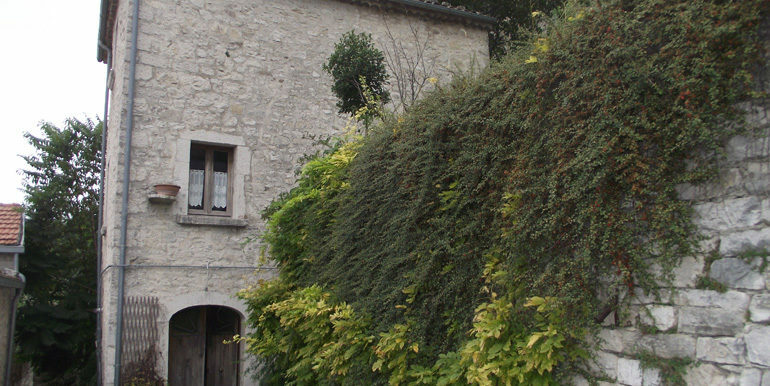 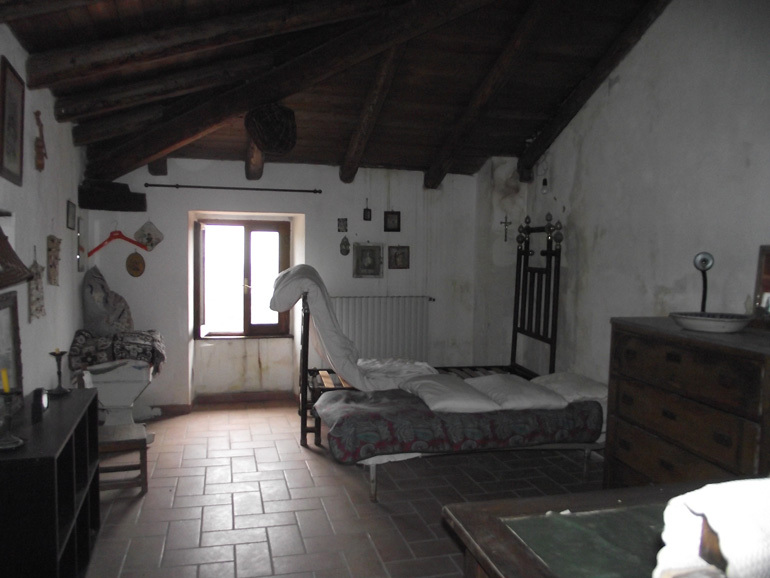 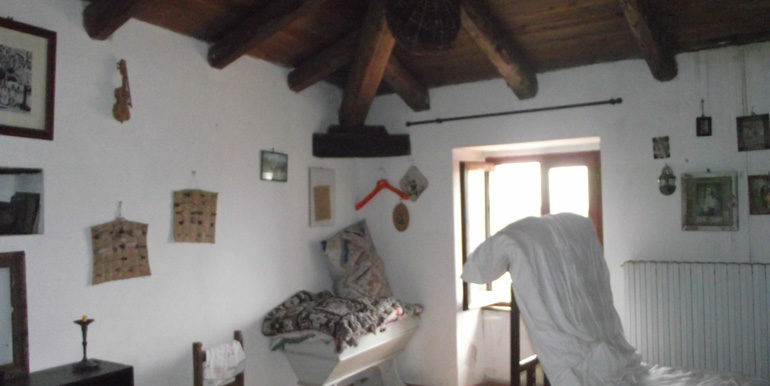 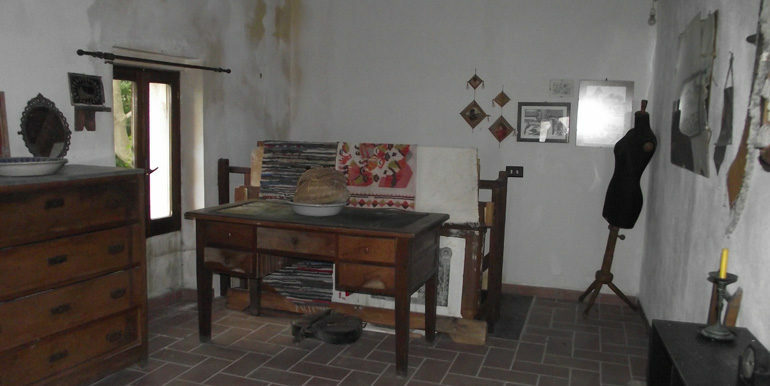 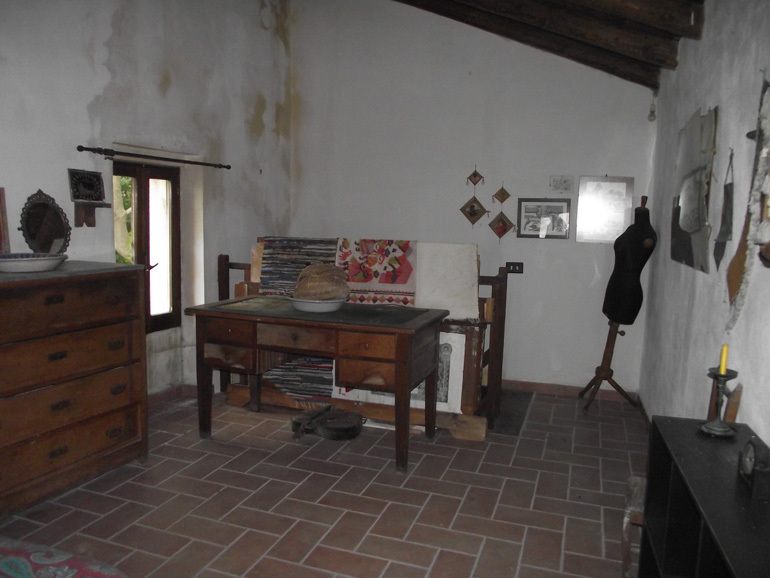 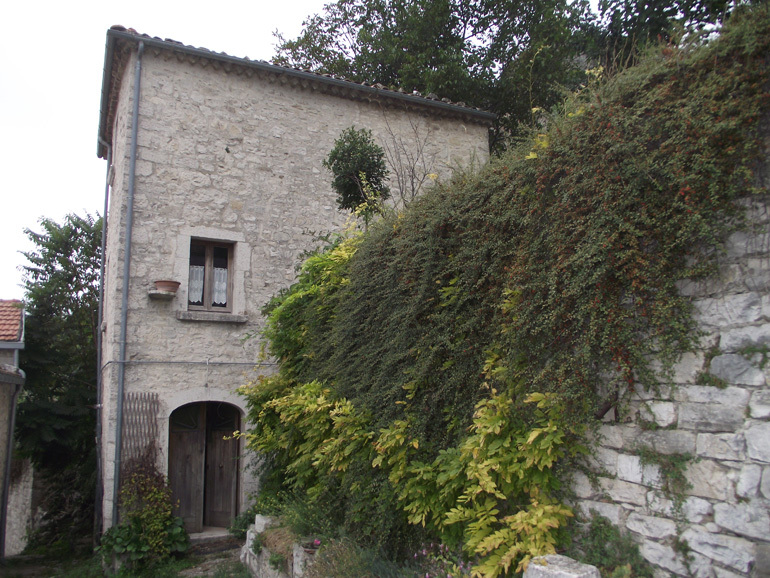 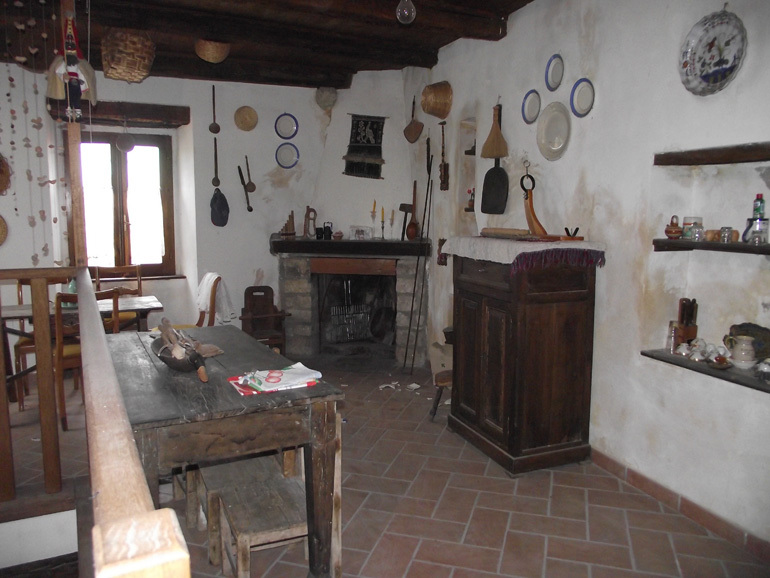 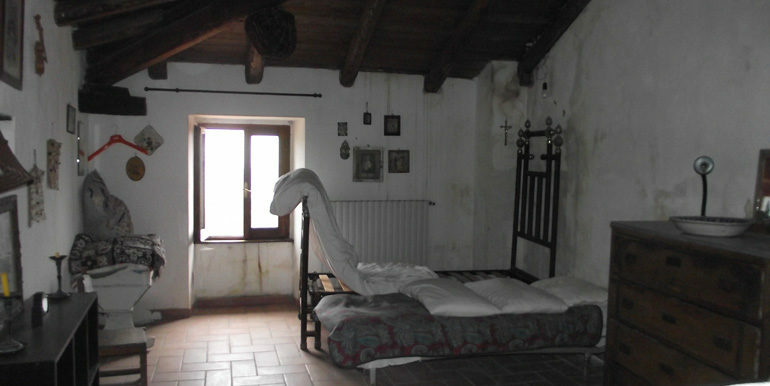 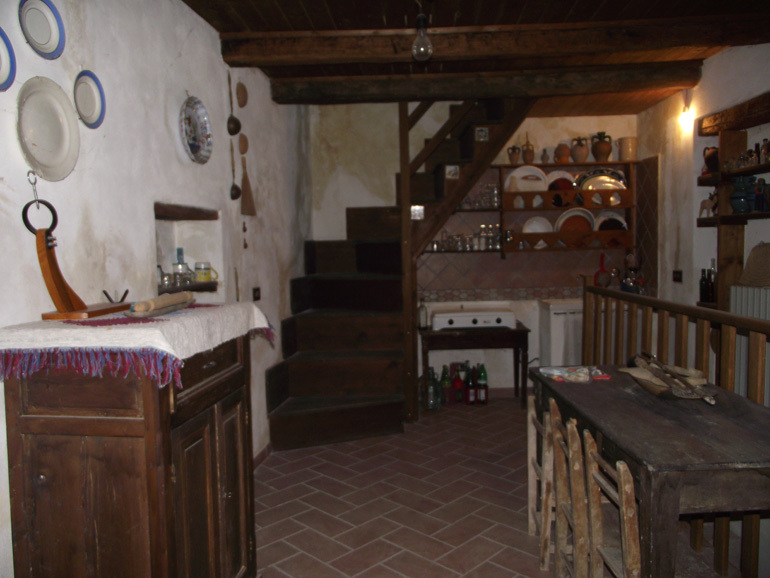 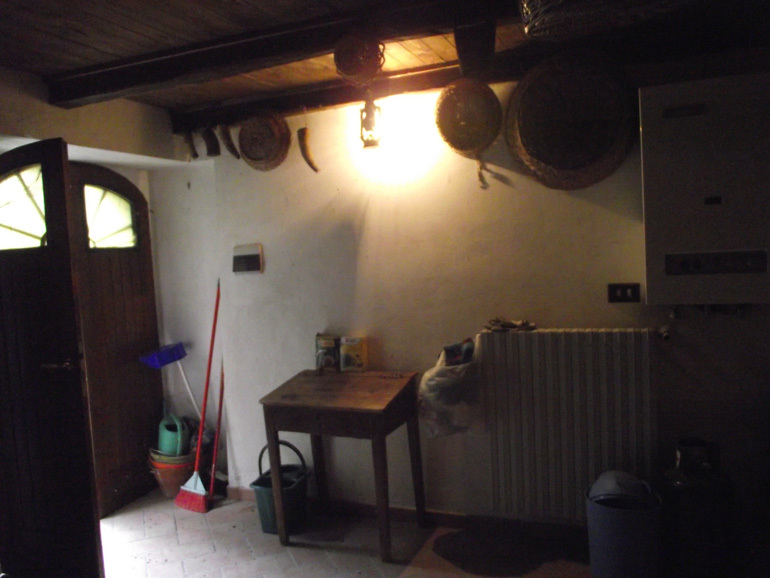 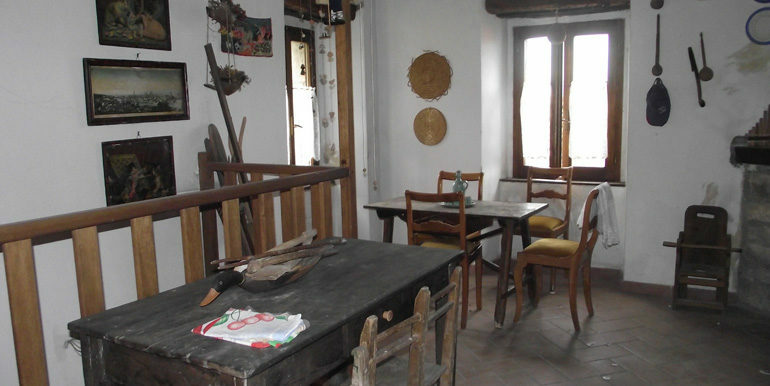 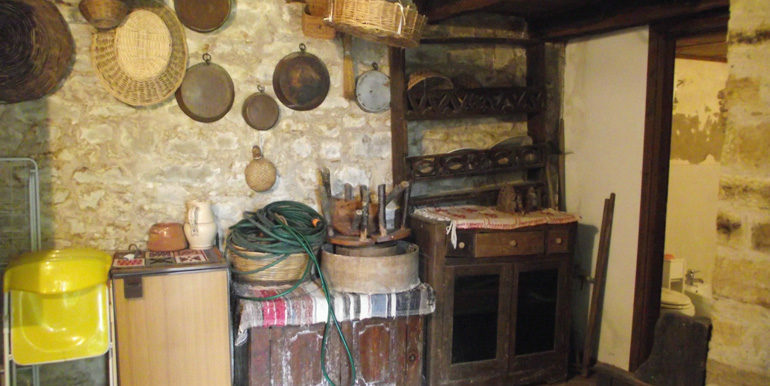 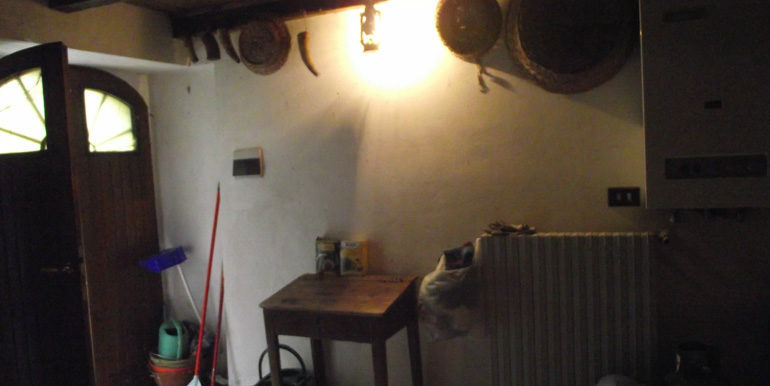 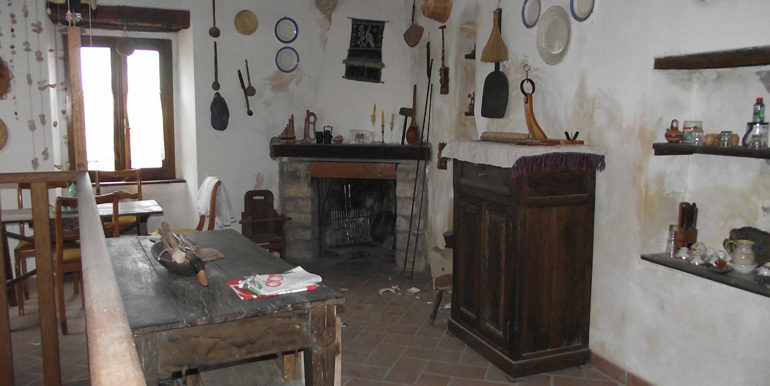 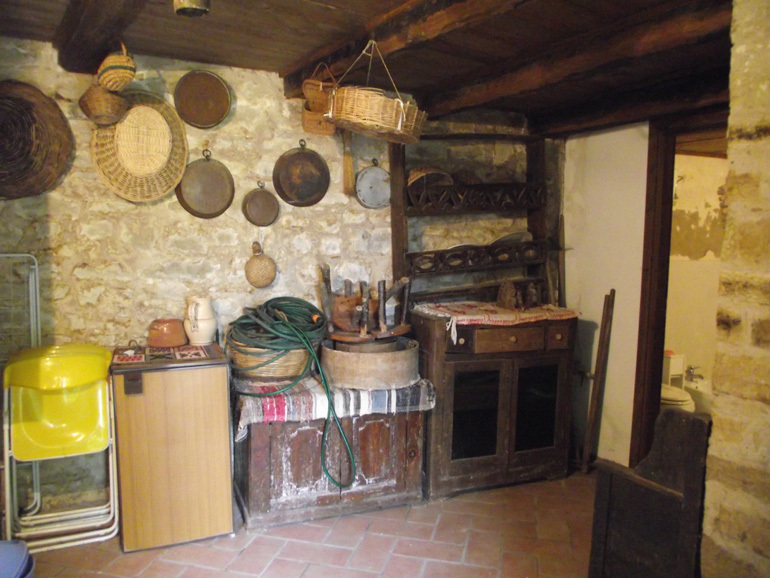 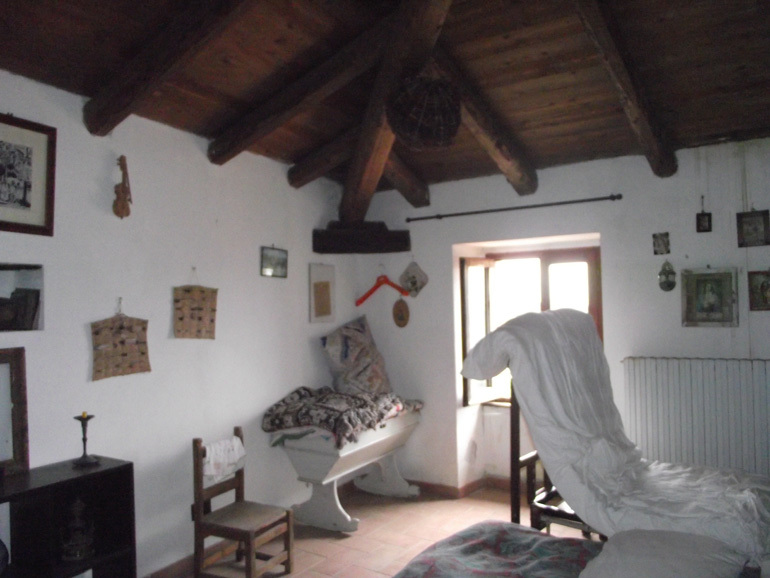 Delicious stone town house for sale in Cercemaggiore, Molise region. 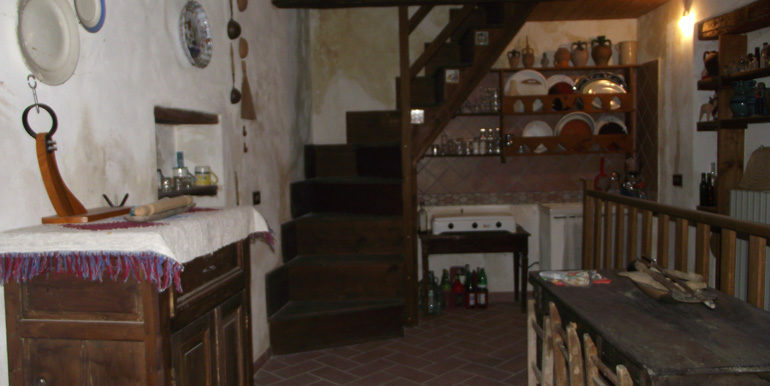 The house spreads over three levels and measures approx 59 sqm. 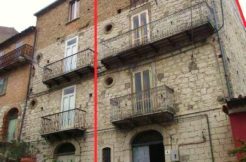 On the ground floor there is an entrance room with bathroom, on the first floor a nice kitchen/dining with a beautiful stone fireplace, finally on the second floor a large bedroom with wooden ceiling. 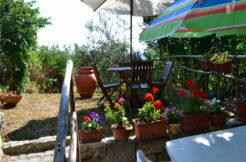 The property includes a large garden of approx 30 sqm. 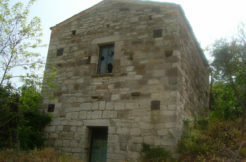 The house is in need of some current maintenance. 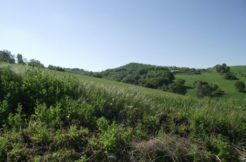 Breathtaking views! 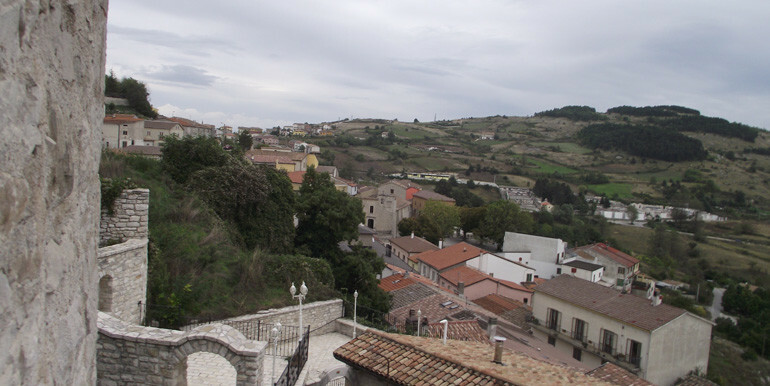 Cercemaggiore is a small town in the Campobasso province with 4000 inhabitants at 930 metres above the sea level overlooking the Tammaro valley. 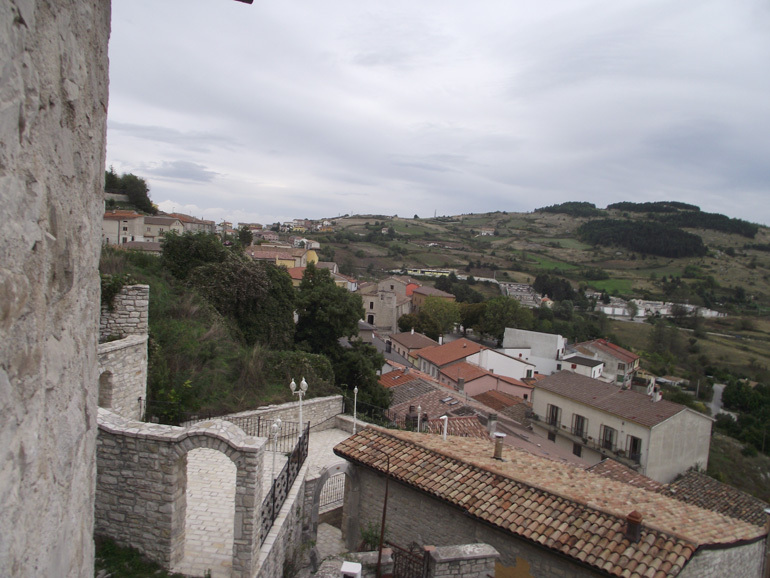 It has prehistoric origins and has many monuments such as the church of Santa Maria della Libera, the Caselvatico ( an ancient feudal tower actually a private house) the church of Santa Maria a Monte (XI-XII century). 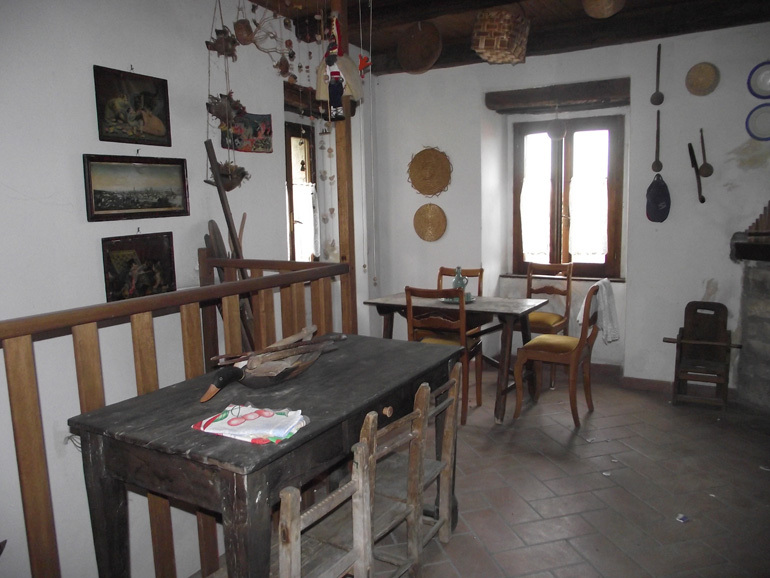 Cercemaggiore is 16 km from Campobasso, 139 km from the international airport of Naples, 248 km from Rome, 47 km from the skiing slopes of Campitello Matese and 86 km from the sea.